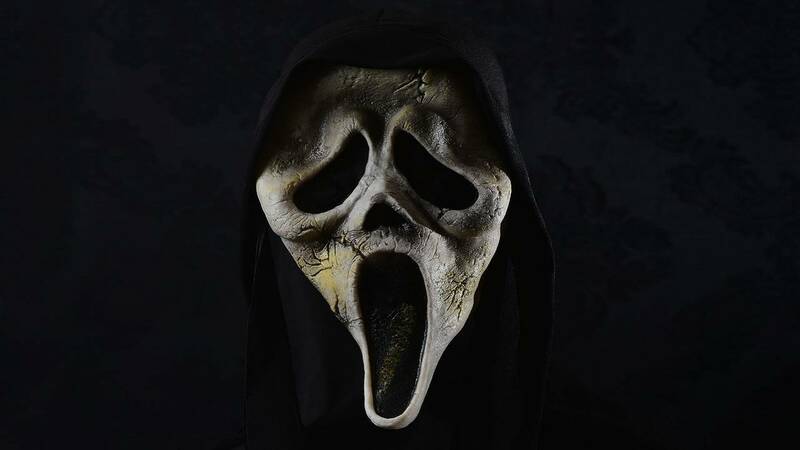 PALM BAY, Fla. - Palm Bay police continue to search for the person who wore a ‘Scream’ mask while forcing a woman to drive to an ATM and withdraw cash, reports show. 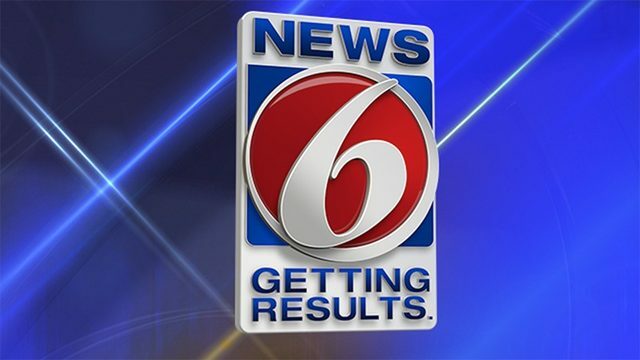 News 6 partner Florida Today reports that the incident happened on Jan. 5 at about 8:45 a.m. in the area of the 1000 block of Malabar Road. Police released information about the incident Wednesday.